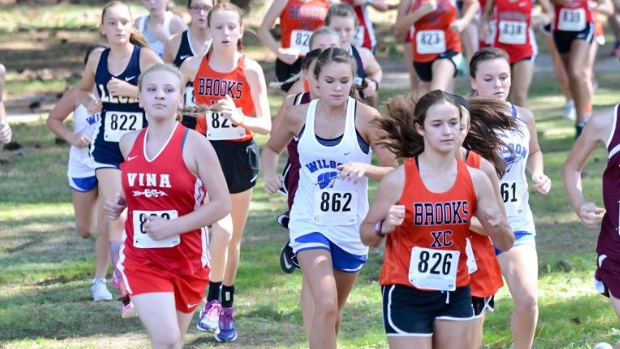 The Brooks High School XC Invitational has been one of the standout meets of the cross country season and 2017 proves to be no different. McFarland Park will play host to over 30 teams from around the state and will feature a Varsity and Junior Varsity Division. We breakdown all the action with our preview and virtual meets. Keep it locked on AlabamaRunners.com for photo coverage, race videos, interviews, recaps, and results from the weekend.